1. Dimension: Our aluminum fence will be depended on customers requirement, the following size is standard size, we can change according to your draft. 2400mm width and 1800/2100 mm height . 5. Color avaible: natural aluminum color, black, white, gray, green, etc. 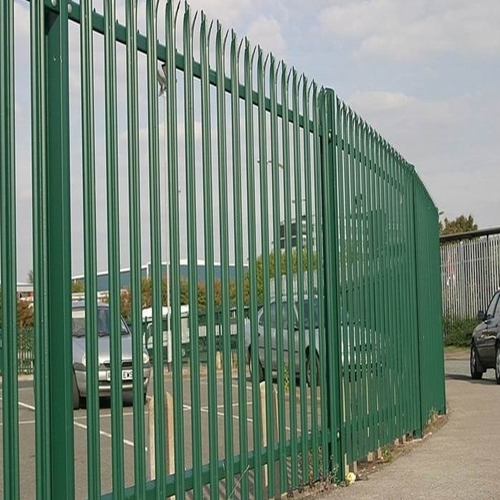 Looking for ideal Palisade Metal Defend Gates Manufacturer & supplier ? We have a wide selection at great prices to help you get creative. All the Garden Palisade Fencing are quality guaranteed. We are China Origin Factory of Heavy Duty Galvanized Palisade Fencing. If you have any question, please feel free to contact us.